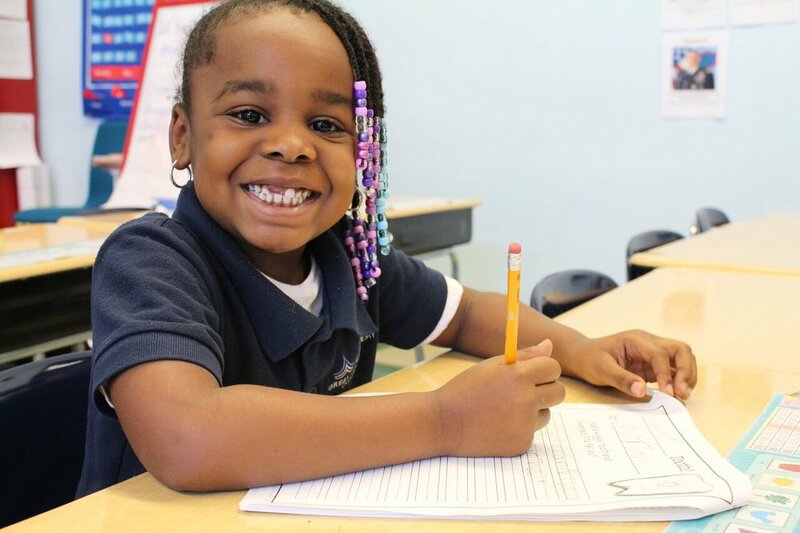 The new student application for grades K-6 for the 2019-20 school year is available now! Apply here! We are now accepting new student applications for grades K-5 for the 2018-19 school year! Help our scholars by donating today! Every dollar goes to giving scholars a world-class education that will propel them to college and career success. Donate school supplies, sponsor a classroom name or help rehab our building. Learn more about our school by watching this video!